Allyssa is using Smore newsletters to spread the word online. The Miracle Foundation is a foundation in which people with the ability to improve peoples’ minds contribute to children in need. The people who are a part of and work for the foundation find orphans in need of a better system, and take them into their orphanage. There are so many orphanages and orphans who are not cared for properly. Due to poor conditions, the children often do not progress in their mind state, so it is the Miracle Foundation’s job to shape them into the people they should be. The foundation came about from the United Nations Convention on the Rights of the Child and Maslow’s Hierarchy of Needs, but the Miracle Foundation was formed to focus specifically on orphans. This foundation sand system is not just to ensure a safe and helpful place for orphans, but to shape children into good people. 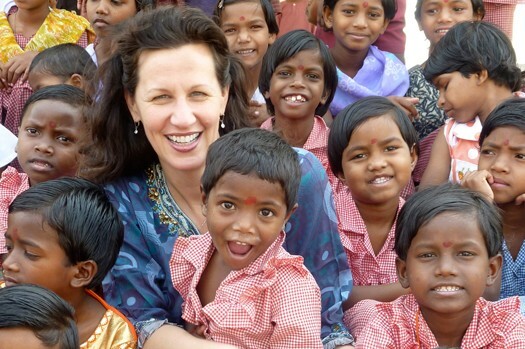 The foundation was founded by Caroline Boudreaux, in 2000, when she went on a trip around the world, and on her journey, she came across an orphanage in India that changed her life. 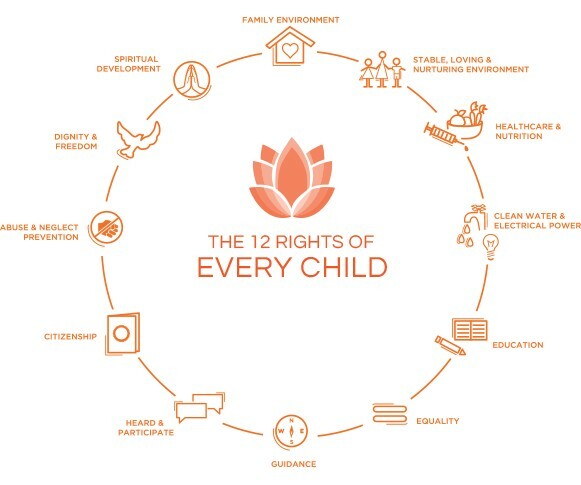 The Miracle Foundation’s method is based upon the rights of children as the outline of their system, and base their decisions and further improvements on that. Many children are in an insufficient home, or simply are mistreated. 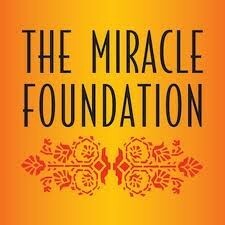 The goal for the Miracle Foundation is to provide for children. People can volunteer or become an intern in order to do hands on helping, or you can donate. The Miracle Foundation was created on Mother’s Day. It is located in Austin, Texas. There are 153 million orphans in the world. 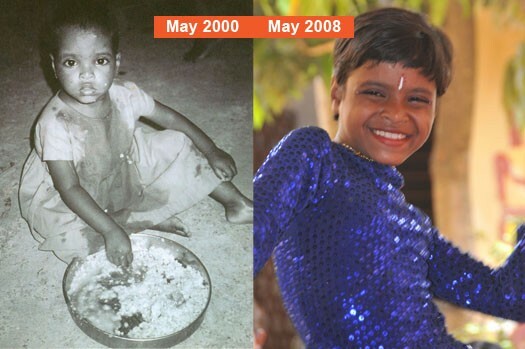 The foundation has helped over 1,500 Indian orphans, alone. Trained over 100 house mothers. 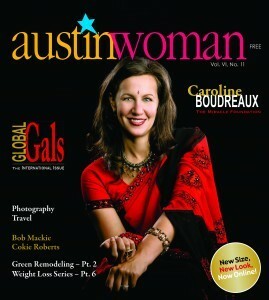 Miracle Foundation is an Austin non-profit helping orphans in India. 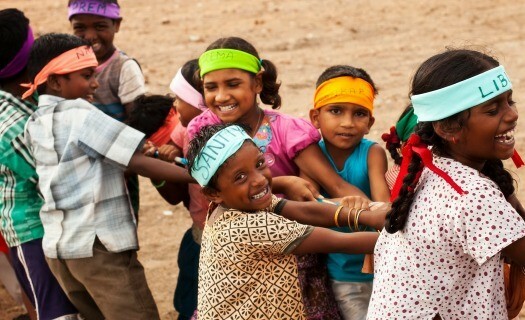 One of the key orphan charities in Austin, we directly support orphanages in India.